SCARBOROUGH Popular punk rockers Against Me! 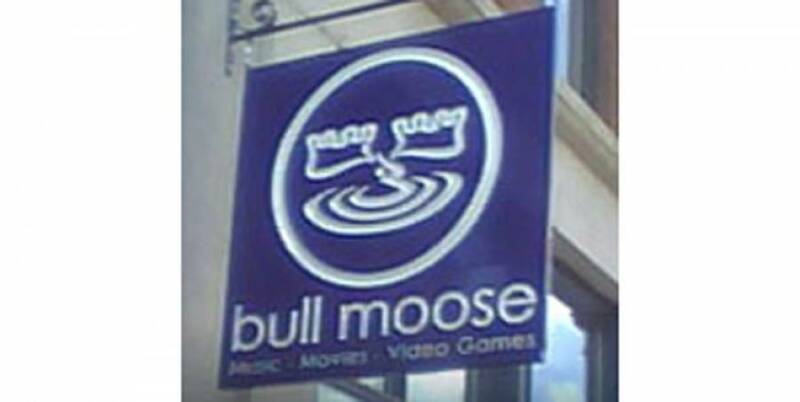 will visit Bull Moose in Scarborough for an in-store signing as part of a national tour in support of their sixth studio album, 'Transgender Dysphoria Blues,' which was released earlier this year. The signing will be Sunday, July 27 at 2 p.m., Scarborough Bull Moose, 456 Payne Rd. The foursome doesn't shy away from touchy subjects, with emotionally charged lyrics covering everything from politics to intimate personal details belted out by Laura Jane Grace, who began Against Me! as an anarchist solo act in 1997. The band's current lineup includes guitarist James Bowman, who joined Grace for the release of Against Me! 's 2002 debut album, 'Reinventing Axl Rose.' In 2013, bassist Inge Johannson (formerly of Sweden's International Noise Conspiracy) and drummer Atom Willard (the Offspring, Angels & Airwaves, Social Distortion) joined the band. In addition to the title track, three other songs on the new album tap into the variety of emotions associated with being transgender, a topic that Grace has been very vocal about since announcing in 2012 that she was a transitioning transgender person. The album also features the emotional and political themes and electric lyrics Grace has been known for since the beginning. The band will sign up to two items per person. Bull Moose will have copies of 'Transgender Dysphoria Blues' available ($9.97 CD; $14.97 LP) as well as earlier Against Me! releases. Against Me! will also perform at Port City Music Hall on July 27, 8 p.m.